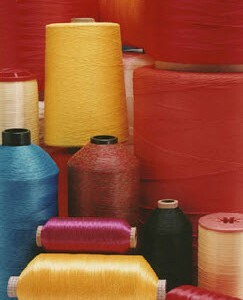 Saunders Thread Company is a manufacturer of industrial and technical sewing threads & yarns. We have been using Ex-Im Bank for 15 years, and use the Credit Insurance. Before using Ex-Im we were unable to secure export credit insurance from the market. We would either need to gamble on open credit or require payment before delivery.